This home has been in the same family since it was built and has been lovingly cared for. It is in very good condition and very clean. 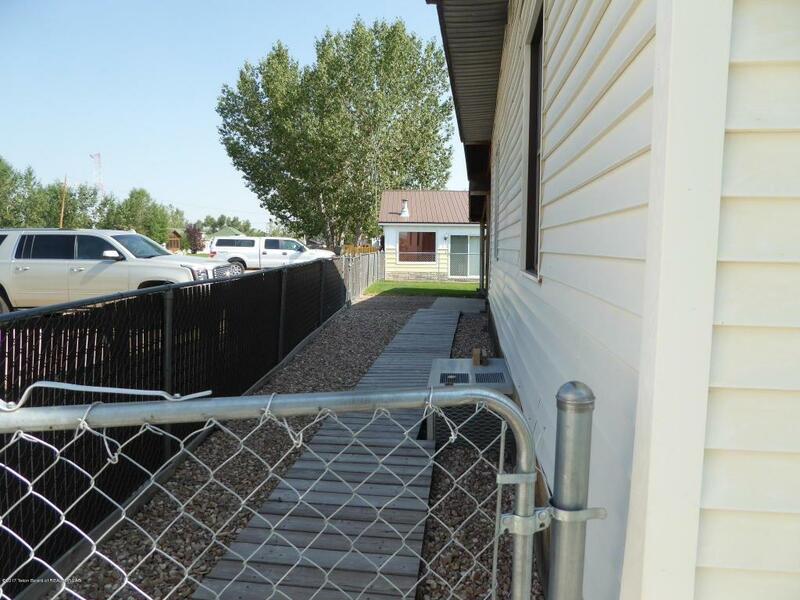 There are two bedrooms and a bath on the west end and a master with completely remodeled master bath on the opposite end of the home. There is a large kitchen with tons of storage and counter space. The living room has had a wood burning stove with a nice rock surround. The attached porch has been enclosed and an office added which added about 160sf of living space. The other 144sf of porch has also been enclosed. 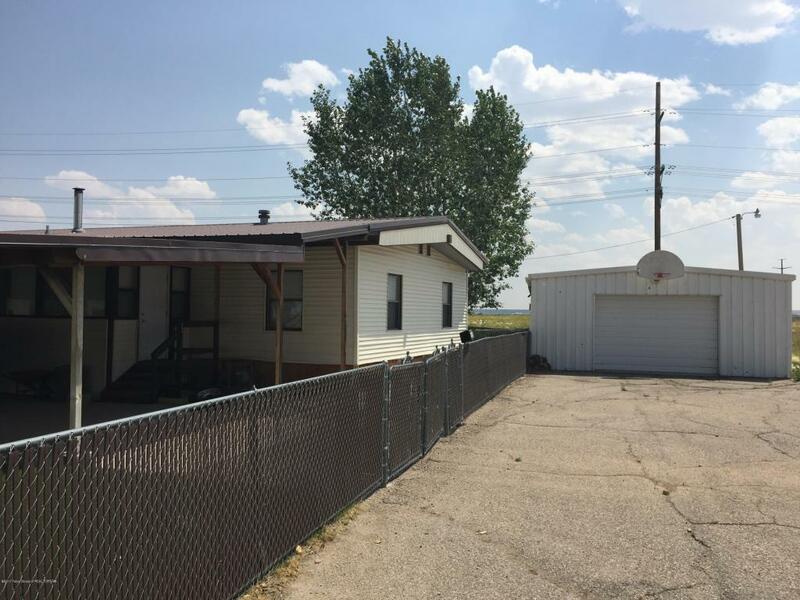 There is a carport the entire length of the home on the North side. 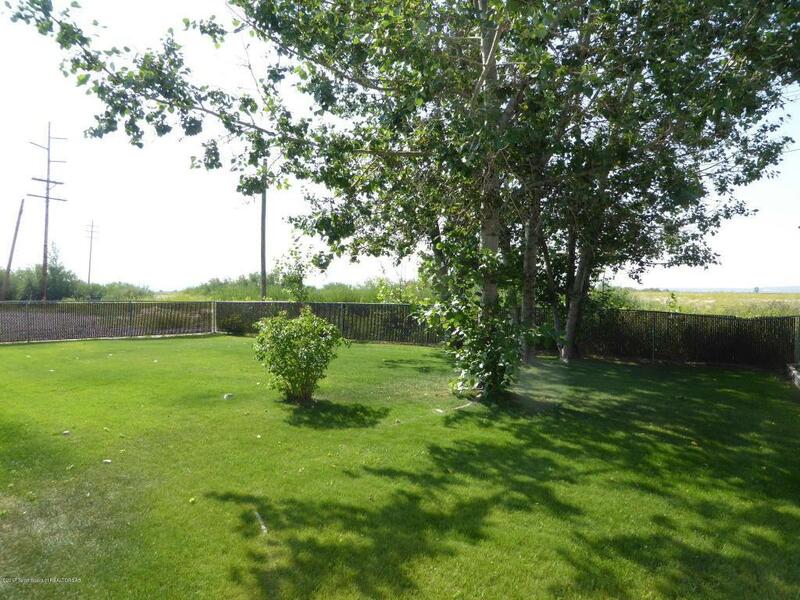 Enjoy the private and well maintained mature fully fenced backyard. Plus a 1250sf detached metal shop/garage allows for plenty of torage for toys and cars. Very roomy.